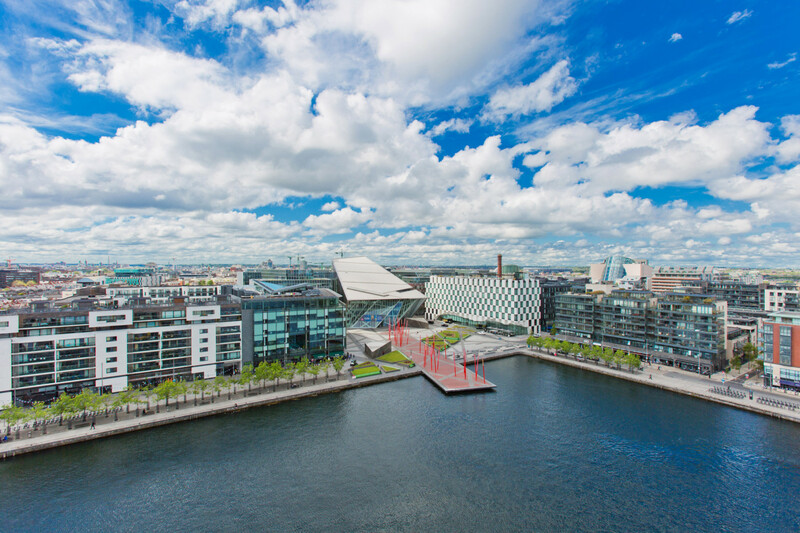 The combination of increased jobs and more affordable prices is expected to boost demand for housing, from investors, owner occupiers and tenants in Dublin’s north docklands in 2019, according to local estate agent Owen Reilly. He is forecasting that residential prices across the whole of the docklands will rise by between 3pc and 4pc in 2019. “At present prices in the north docklands are about 20pc below those in the south docklands. I expect buyers will be encouraged by Salesforce’s recent announcement of its plans to locate at Spencer Place and will be attracted by the more affordable prices on the north side,” he said. Most investors prefer the south docklands and this is reflected in his firm’s research which shows that while investors accounted for 53pc of deals across all the docklands, in the south docklands they accounted for as much as 80pc of purchases. 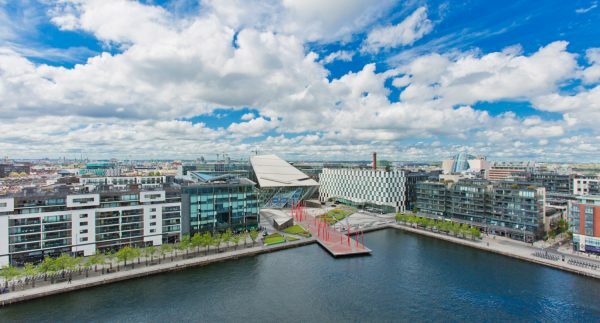 About 75pc of docklands purchasers were cash buyers and 73pc were Irish including ex-pats, some of whom were investors, including those who would consider returning here at a future date. “I expect more buyers to avail of debt to help fund their purchases this year. I also expect more investors to buy in the north docklands where they can get a two-bedroom apartment in some of the older blocks for more affordable prices. They can buy a two-bedroom apartment in one of the older blocks for €350,000. Then after they refurbish it, the rents will not be subject to the 4pc rental cap and they can achieve market rents,” he added. These figures are based on letting agreements concluded by Reilly’s agency in the third quarter of 2018. Three-bedroom rents increased by 12pc to €4,166 in 2018 while two-bed units rose by only 2.6pc to €2,471. One-bedroom units increased by 11pc to €1,850, while on a floor area basis the average rent for all types was €419 per sq m (€39.37 per sq ft). When it came to buying, one-bedroom units achieved the strongest growth rising 10pc to an average of €364,667 in 2018 while the increase for two-bedroom units was 3pc resulting in an average price of €501,327. Three bedroom apartment prices rose by 6.5pc to an average of €735,000.